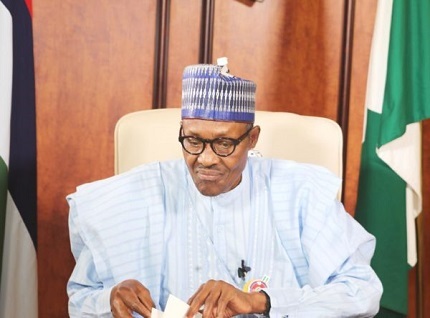 President Muhammadu Buhari has appointed Mr. Festus Keyamo (SAN), and six others as members of the board of the Nigeria Deposit Insurance Corporation, according to a report by Punch. The report stated that this was conveyed in a letter sent to Senate President Bukola Saraki. Recall that Keyamo was recently appointed by Buhari as his spokesman for the Buhari Campaign Organisation. His most recent appointment will see him represent Delta State on the board.